Starting in a complex of former farm buildings and garden walls, explore this elevated garden with its views of deep-wooded valleys and flashes of blue water. Trelissick sits on its own peninsula in an unspoiled stretch of the River Fal. Picturesque planting is heightened by the folding contours and the informal wooded setting. There are places in both sun and shade to discover a wide range of plants growing and also to sit down and recharge the batteries. All of Trelissick's many owners have made their mark and built on the framework that their predecessors laid out before them. Parking charge of £4 for cars and £5 for campervans, members free. 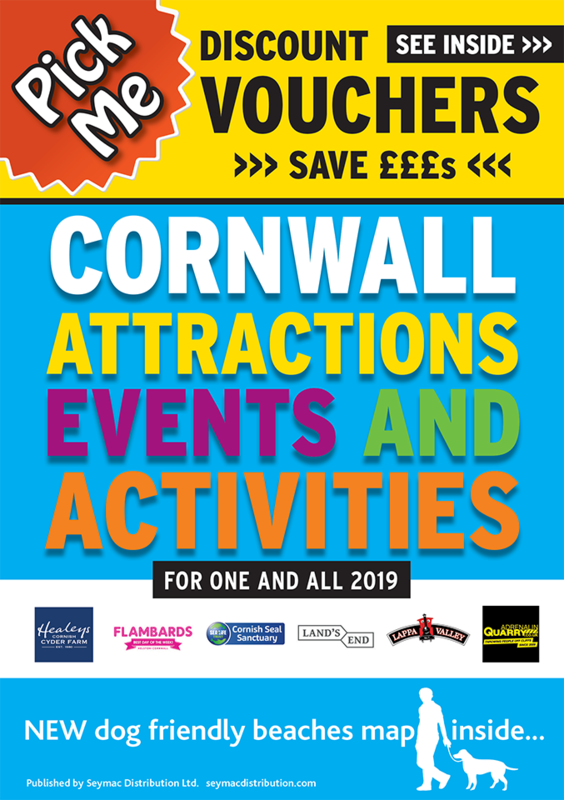 £1 voucher per person for shopping or food or drink for visitors arriving by ferry, other forms of public transport or by foot.